City Mattress – Latex Mattress Store Amherst NY. In 1964, Jay Schiller took over his father’s mattress refurbishing store. As he realized, he did not know much about mattress repairs. Jay Schiller decided to change the concept of the store by selling new mattresses. At the age of 25, Jay Schiller reached out to a well known mattresses brand. He successfully persuaded them to send him some of their mattresses on consignment. That is how the concept of City Mattress retail store was born. Up until today, City Mattress celebrates 50 years of excellent customer service and products. 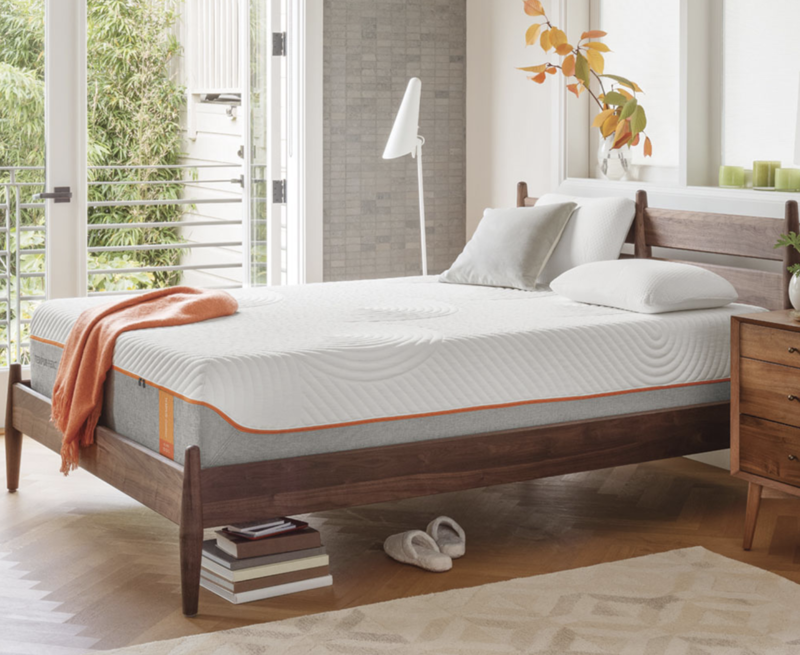 City Mattress has more than 20 retail stores scattered around the United States of America. One of them is located in Amherst, New York. Jay Schiller’s guiding principle to success is to treat other people the way you would like to be treated. This philosophical principle brings outstanding customer satisfaction, as well as employee loyalty and good work. One of the employees at City Mattress claims: “I I’ve been here half of my life. There is no reason to leave. The Chillers treat us like family”. 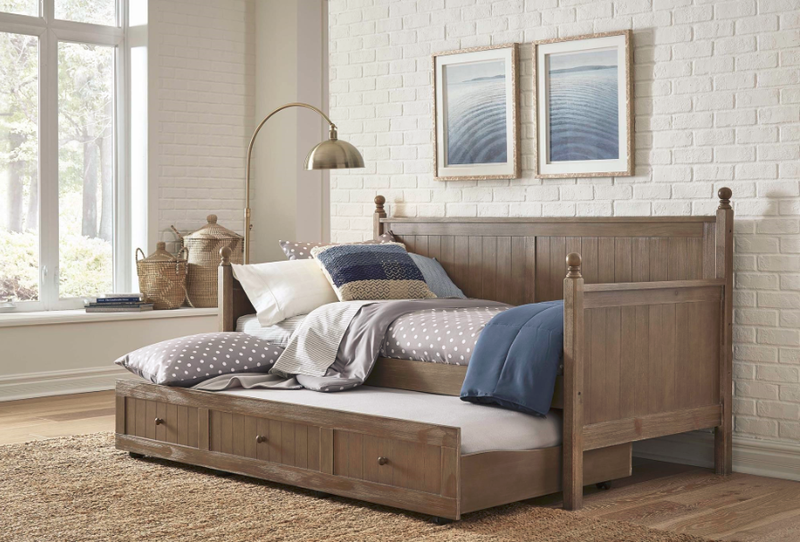 City Mattress offers an extensive range of mattresses, bed frames, furniture and other bedding accessories. When looking for you perfect mattress, you can decide what comfort, size, style and even mattress brand you would like for your perfect bedding! City Mattress also provide their customers with different warranties and financing possibilities. On top of that, City Mattress provides continues promotions and sales for your well being. Important to note, the latex mattresses sold at City Mattress is with Vita Talalay inside. It is a 100% natural latex material, which is breathable, durable and perfect for a good night’s sleep. Besides well known and high quality latex mattresses. Vita Talalay also produces latex mattress toppers and latex pillows. The natural latex mattresses, latex mattress toppers and latex pillows are the best for the best night’s sleep and comfort.